The stocks of non-banking financial companies (NBFCs) rallied in trade today after the Reserve Bank of India (RBI) eased norms to securitise their assets, which is likely to improve liquidity in the NBFCs sector. Among others, shares of GSB Finance (Rs 10.31, up 4.99 per cent), Jindal Capital (Rs 5.88, up 4.88 per cent), and HDFC (Rs 1972.75, up 0.88 per cent) were trading in positive terrain. In a much needed respite to non-banking financial companies (NBFCs), the Reserve Bank of India (RBI) on Thursday relaxed norms for securitisation transactions and also halved the minimum holding period of their loans of above five years. The move is likely to ease persistent stress in the sector as NBFCs can now sell or securitise their loans of more than five-year maturity after holding those for 6 months on their books. The sector has been going through a difficult phase after the IL&FS group started defaulting on its bonds that dented investor confidence, leading to a sharp outflow of funds from the market. According to brokerage firms, the directives will a big boost for the housing finance companies (HFCs) as most of them have loans of over five years maturity. 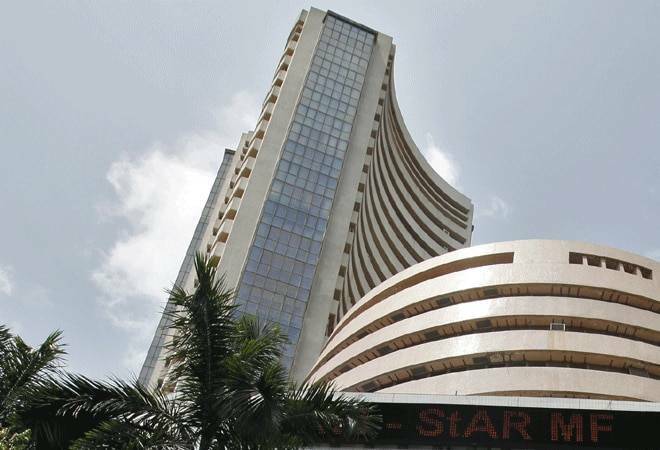 Meanwhile, the BSE 30-share barometer, Sensex, which had surged 453.46 points in the previous session, extended gain by 42.69 points, or 0.12 per cent, to 36,213.10 after hitting a high of 36,389.22 in opening trade.